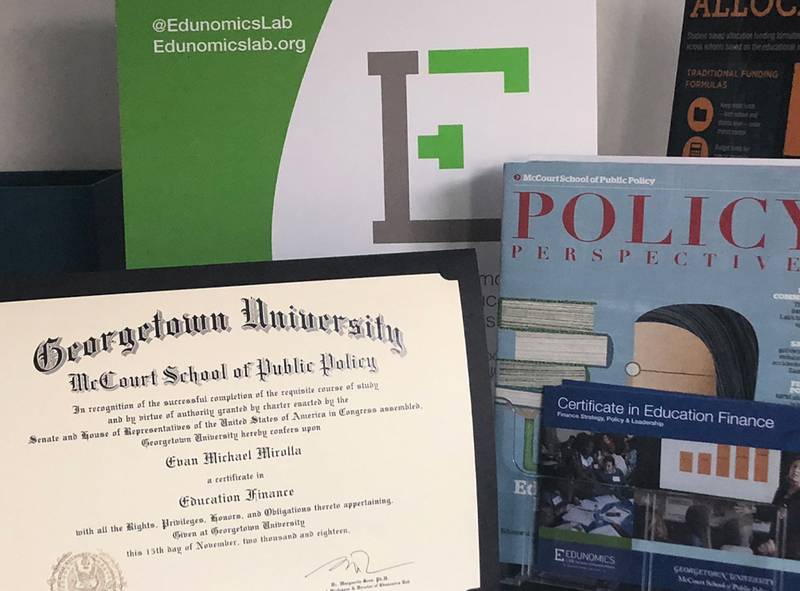 Edunomics Lab is a Georgetown University research center exploring and modeling complex education finance decisions to inform education policy and practice. 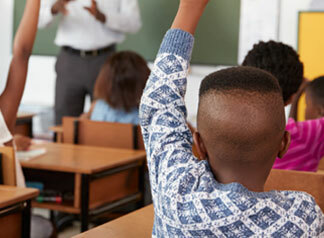 Although financial and resource allocation issues touch every aspect of U.S. public education, these critical issues are often not fully understood. 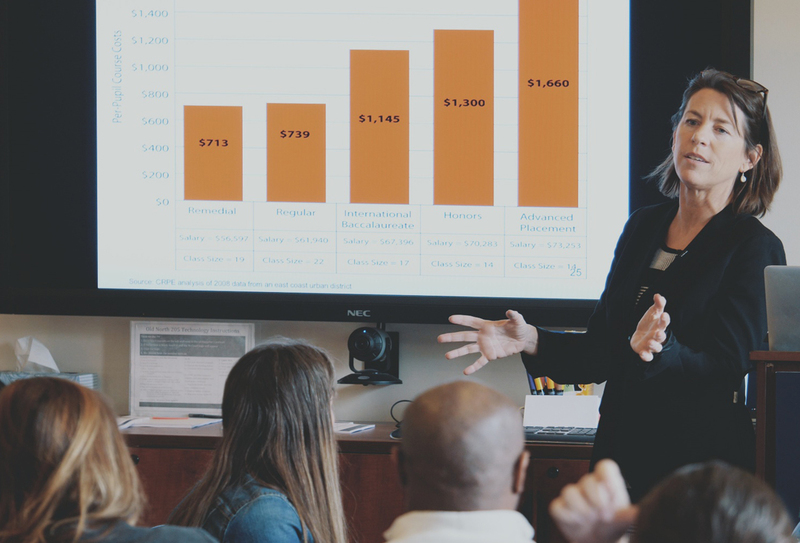 This first-of-its-kind Certificate in Education Finance equips participants with the skills they need in strategic fiscal management, finance policy analysis and financial leadership to help the education system do the most for students. Launched in winter 2018, the accessible, flexible, hands-on program is designed to serve a broad swath of working professionals: policymakers; campus, network and central office leaders; analysts and graduate students; grant makers; and nonprofit leaders. Applications for the summer 2019 cohorts in Washington, D.C. June 19-20 and in Chicago, IL July 16-17, 2019, are being accepted now. 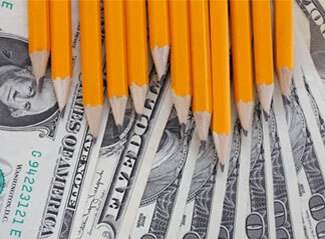 More about building financial habits of mind. 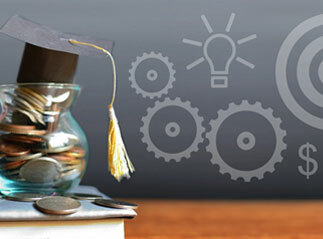 Edunomics Lab provides timely, relevant and actionable analysis of education finance policy and resource allocation strategy and decisions. Our research and modeling projects are designed to give policymakers and education leaders the evidence-based resources they need to effectively deploy finite resources for the betterment of education.